Win 1 of 8 family tickets to Snugglepot and Cuddlepie Live on Stage! 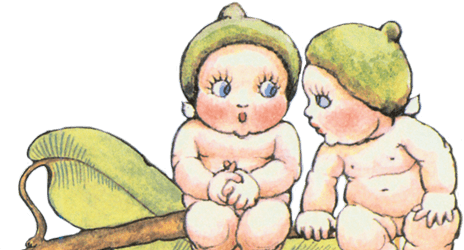 Snugglepot and Cuddlepie Live on Stage is touring Australia in 2016! 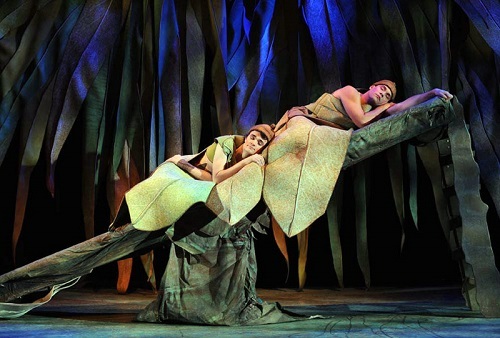 This exquisite production takes audiences into the bush fantasy world of the two little gumnuts as they go on a mission to see a human – but only from a distance! Filled with adventure, thrills and laughs this production will spark the imagination and sense of adventure in 5-10 year olds and their families as they experience the timeless charm of Snugglepot & Cuddlepie. Simply enter below for your chance to win one of eight family passes to see the live Snugglepot and Cuddlepie show in your State. We have one family pass per State to give away*. Enter now and good luck! Click here for show dates and ticket information. The Promotion starts at 9 AM on Monday 18 April and closes at 11.59 PM AEST on 31 May 2016. Selection of winners will occur at Merchantwise, Wahroonga, NSW. The winners will be selected at 12PM on Thursday 2 June AEST. Winners will be notified via email within three days of the closing date (entrants are advised to check SPAM) and published on the website. If the winner cannot be contacted, we reserve the right to withdraw the prize from the winner and pick a replacement winner.